Spain’s third-largest city is an industrialized conurbation on the Moors (who seized it back from Spanish national hero El Cid). 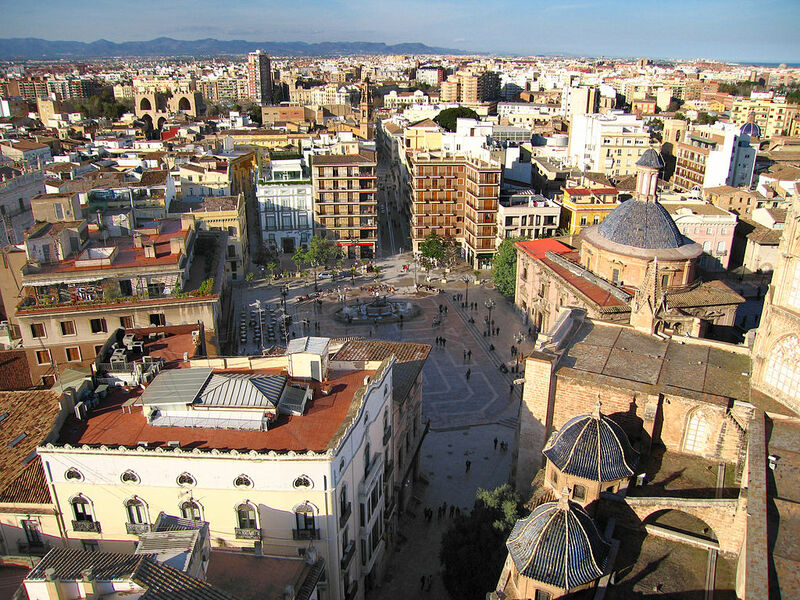 Valencia Spain was finally retaken by James 1 of Aragon in 1238. Thereafter it became one of the Mediterranean’s major cities, with considerable influence over the development of Spain – for example, it was Valencian merchants who funded Queen Isabella’s sponsorship of the historic voyage undertaken by Christopher Columbus in 1492.